Applied Kinesiology™ (AK) is a unique health care system because it recognises that appropriate body mechanics, biochemistry and emotional health are fundamental to optimal health. Your nervous system monitors and coordinates all your body interactions. On that basis, the Applied Kinesiology™ practitioner uses muscle testing to assess your nervous system function and find a solution to your health concerns. 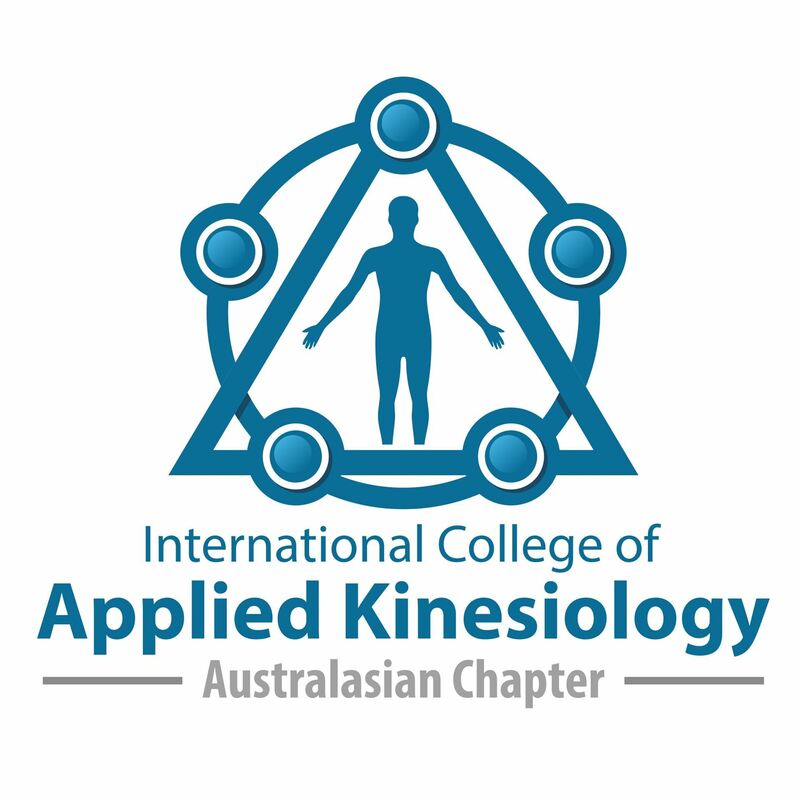 In Australia, Applied Kinesiology™ is trademarked so the Australian public can identify accredited practitioners who are holistic primary health care professionals highly skilled in the assessment and application of structural correction, nutrition, cranio-sacral therapy, meridian therapy, visceral (organ) therapy, immune system function, Retained Neonatal Reflexes® and many other health aspects.